John Howard has rehabilitated himself over the past 13 months, his attorney says, but must pay back more than $11,000 in restitution. 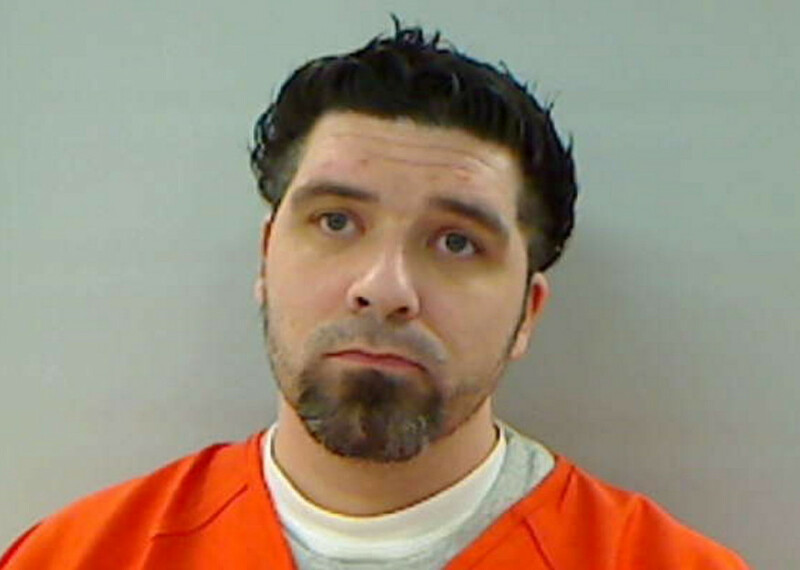 AUGUSTA — A city man who pawned stolen tools in exchange for heroin and cash has avoided jail time because of his rehabilitation efforts but must pay back more than $11,000 in restitution. John Howard, 39, was sentenced Wednesday at the Capital Judicial Center to a fully suspended five-year prison term and two years of probation. He had pleaded guilty on April 8, 2015, to a charge of theft by receiving stolen property. The offense occurred Sept. 12, 2014, in Augusta. According to a sentencing memo by Howard’s defense attorney, Kevin Sullivan, Howard took tools that Franklin Arbour Jr. had stolen, and he sold or pawned them at various locations, including pawn shops in Maine and at least one each in New Hampshire and Massachusetts. The tools were taken in a burglary at a commercial construction site in North Augusta. Arbour, 39, of Augusta, was sentenced Oct. 15 at the Capital Judicial Center to an initial 18 years behind bars, and the remainder of the 25-year sentence was suspended. He was ordered to serve four years of probation once he is released from prison. Arbour had been convicted of seven drug offenses, including trafficking. Sullivan’s memo said that since Howard’s arrest 13 months ago, Howard has rehabilitated himself with the aid of a Midcoast Hospital intensive outpatient program and counseling and has been weaned off Suboxone. He also has been working full time. “He’s proved that he wants to and has changed his life,” Sullivan said Thursday. Howard was convicted previously of offenses in Maine and Florida and was on probation for an offense in Maine at the time of the new charge. Part of the new sentence requires him to pay $562 restitution for the current case. For all Howard’s cases, the judge calculated a total of $11,562 in restitution to be paid at the rate of $300 a month.